The 6th International Exhibition Beauty & Fitness will be held from 30 September to 2nd of October 2012 at Intercontinental City Stars. 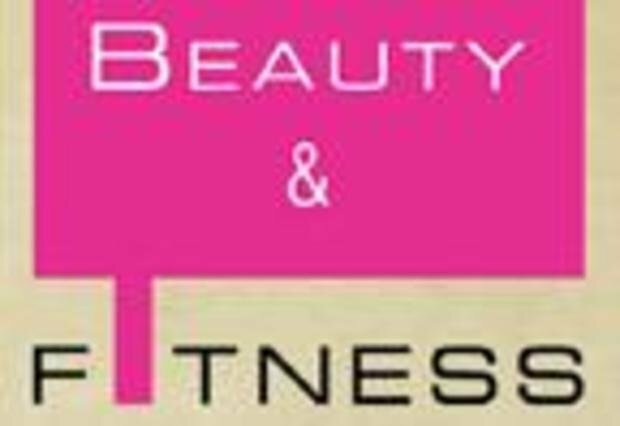 Beauty & Fitness Egypt is one of the biggest fitness and personal beauty sector trade shows in Egypt. The event is of great help in bringing together an impressive number of experienced professionals involved in this particular industry. Views and perspectives on the latest beauty concepts and market trends are effectively shared during this three day event, which is hosted at Cairo. Business participants can also indulge in interactive networking activities, by attending the informative seminars that are organized here. Practical insights about the usage of beauty products can also be gained by participating in the workshop sessions. More than 12000 interested visitors, coming in from multiple different countries, are present here. The chances of companies being able to find suitable corporate partners at the event are also high. Over 86 professional exhibitors take part in the event, displaying trendy cosmetics, spa equipments, natural products and a variety of related products. The event is highlighted by the presence of representatives from several leading beauty clinics too.